When you choose Midway Plaza Motel, you can rest assured of supreme motel facilities in Crossett, AR. If you are planning to visit Crossett, AR, choose the best. Call us and make a reservation. Give us a call today and make your hotel reservations! As a family, we will embrace you as family once you come to us, creating a wonderful temporal home for you. Call us now and experience a new kind of home. American Owned & Family Operated. Midway Plaza Motel is the ultimate place in Crossett, AR to go for luxurious and relaxing hotel services. Midway Plaza Motel is a family owned motel based in Crossett, AR committed to providing plush motel services and deluxe hotel amenities. We are located in a prime area and are able to offer our visitors great convenience through easy access to social amenities, entertainment, and business spots as well as shopping centers. 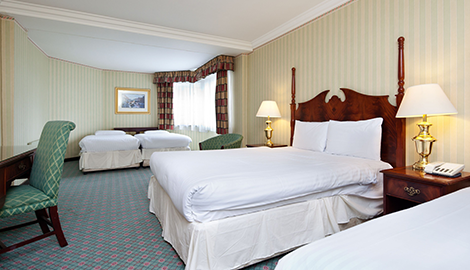 The Midway Plaza Motel has a friendly staff, and it features modern interiors that add an elegant charm to the hotel. Known for our flawless hospitality services, we seek to offer reliable and comfortable hotel, motel, and long term hotel stays services. 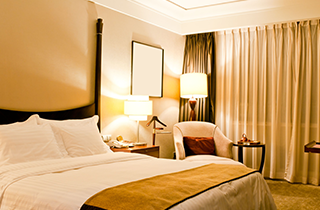 Short term hotel visitors are also welcome to enjoy our services. Clean spacious rooms, entertainment amenities, and basic facilities are offered to each of our clients. The reservation process is easy with our cordial staff. Our after hours are from 10:00 p.m. to 8:00 a.m. Our guests are to arrange for their own meals, as we do not provide meals. Our guests are valued and treated with personalized service. 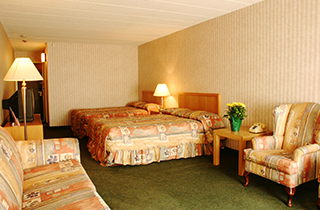 It is our goal to ensure that all of our guests enjoy an intimate and fresh experience at our motel. 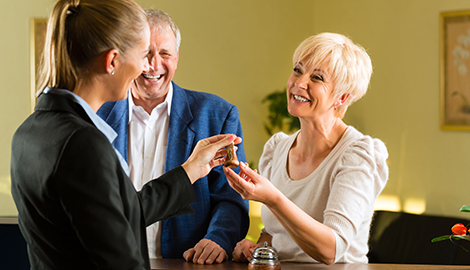 Our commitment to impeccable customer service and exquisite accommodation amenities are what makes us a dearly loved accommodation stop in town. 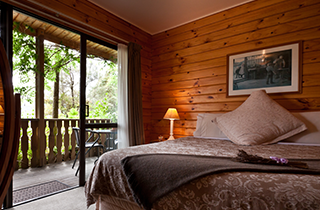 Pure comfort and a touch of class are without doubt our foundation, as we dedicate ourselves to providing a safe and warm environment that visitors and locals can relax in. Midway Plaza Motel as an “AMERICAN OWNED AND FAMILY OPERATED!” hotel emphasizes comfort and does not waver on its promise of a safe and memorable experience. Come and enjoy an extraordinary motel vacation like no other.